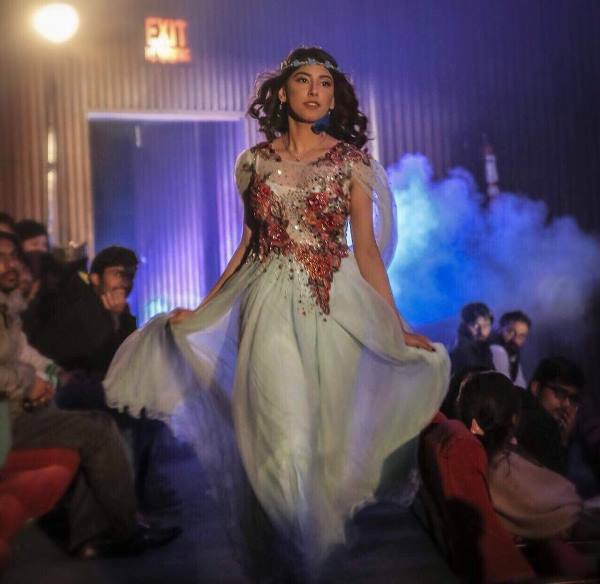 With zeal and passion, young Pakistani directors are in reviving stage plays and bringing them back in the spotlight. With great plays such as Aangan Terha, Sawa 14 August, Pawney 14 August, Siachen and Bananistan, one can witness the efforts put in by theatre enthusiasts. Dawar Mehmood’s new theatre play, Hua Kuch Yoon, written by veteran actor Sajid Hassan and produced by KopyKats Productions, recently hit the stage at Karachi Arts Council. Hua Kuch Yoon premiered last week in Karachi and was introduced by legendary Anwar Maqsood to the audience as he showered the team with best wishes. Maqsood also shared that Hua Kuch Yoon has 180 performers, which is a significant number and more than any in the history of stage plays in Karachi. Hua Kuch Yoon depicts a not-so-romantic tale yet it seemed as though that the writer wanted the audience to believe that it’s a love story. 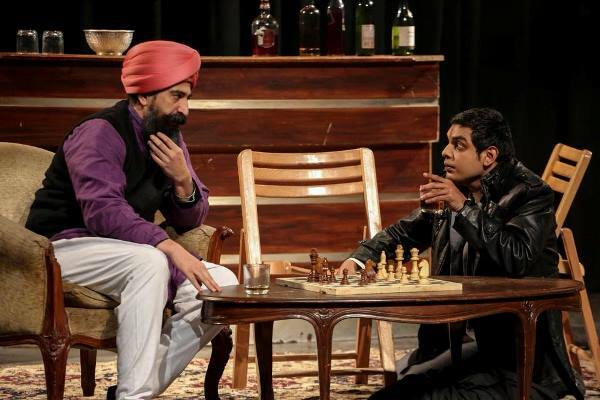 Set in the backdrop of the Partition, the play starts with the brutal killing of both the protagonists’ parents in the massacre of Jallianwala Bagh. The kids, Qurutul Ain and Raja, are adopted by a Sikh and Muslim family respectively. They had spent their childhood together, however, they had to separate and their interaction decreased. Years later, Qurutul Ain meets Raja at her college due to a debate competition. Since both of them stand at opposite ends when it comes to politics, with Qurutul Ain supporting Congress and Raja supporting Muslim League, they do not start off on good terms. Despite their differences, they eventually fall in love and face numerous hurdles in their path. 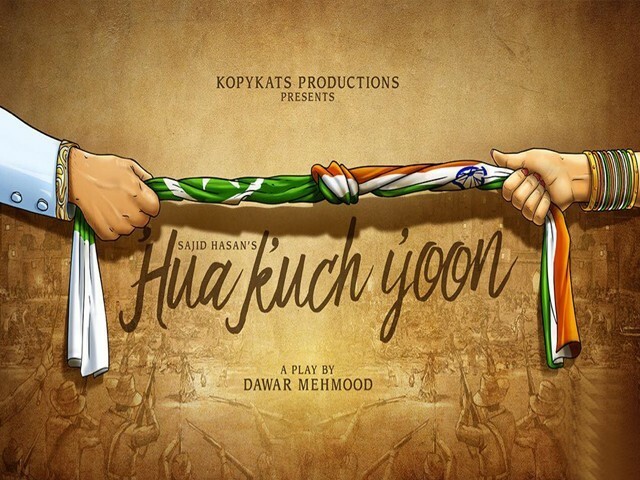 Hua Kuch Yoon is a story of how the Partition affected different people with different ideologies in a humoristic, satirical and romantic setting. 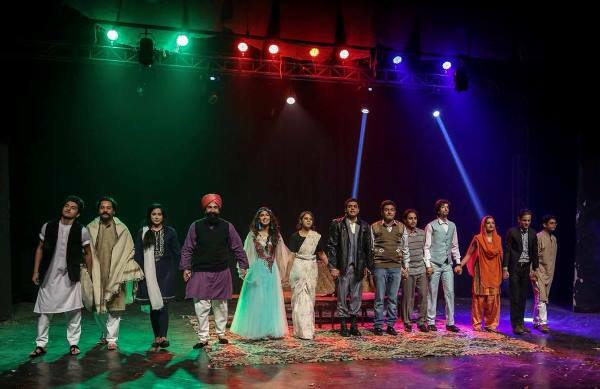 The performers from the play include Fareeha Raza, Saad Farukh Khan, Mujtaba Rizvi, Adil Bangash, Faraz Ali, Taha Humayun, Maria Saad among others. In all honesty, Hua Kuch Yoon lacks good performances. Due to the lack of impactful performances from both the protagonists, the audience fails to connect with them during the play. However, Ali, who plays a police officer, brings in a unique performance and is definitely worth the appreciation. Even though he was a bit too loud, he is a fine talent and one to watch out for. The actor who plays the villain is also dependable and gives quite a few noteworthy scenes that force the audience to clap for him. Even the performer who played an older version of Raja was decent and managed to do justice to his character. The remaining cast members, however, were forgettable and disappointing. Moreover, the script of Hua Kuch Yoon is amongst the weakest I have personally witnessed. 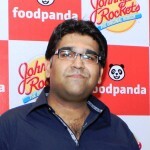 Dialogues were weak, amateurishly written and failed to impress the audience. 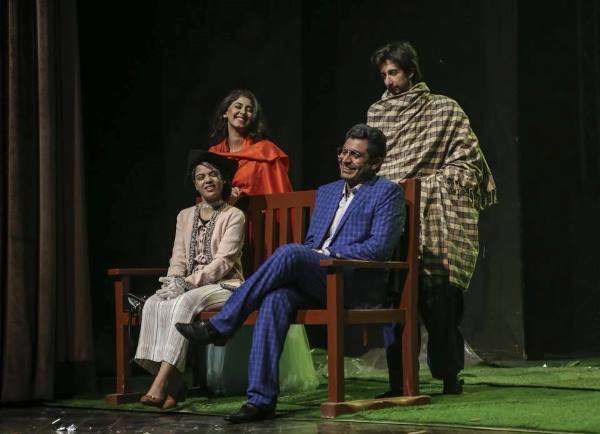 It seemed like the team was obsessed with “toilet humour” as terms such as “tatti” (poop) were actually being used in this play. This wasn’t really funny and seemed very childish during the play. Unfortunately, based on its script and dialogues, Hua Kuch Yoon is not going to intrigue an audience that craves for quality. Even though the production team really outdid themselves at certain points, it lacked the art of authenticity that should have been displayed on the stage. The use of props and other objects failed to recreate the times they wanted to depict. Mehmood should have realised by now that it’s only Maqsood that found his play to be a little bearable based on the quality of content. And with Hasan as the writer, it’s a dream close to impossible to get creative juices flowing from words. It’s important to mention here that the character of Quratul Ain is very imaginary as one cannot fathom such a character in this society, who literally had to impose herself on the shy boy. The play will run till March 15, 2018; so if you still want to watch what Hua Kuch Yoon has to offer, please go and buy your tickets. If you’ll go with little to no expectations, then there are chances you won’t abhor the play. Be assured though that the play is almost two hours long and feels very dragged on many points. 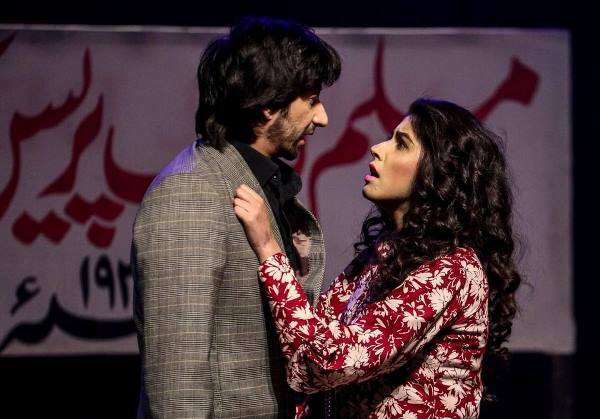 So while Pakistan’s stage play industry is breaking barriers and offering quality, commendable plays, unfortunately, the same cannot be said for Dawar Mehmood’s Hua Kuch Yoon.